Specializing in the sales, installation, and repair of furnaces of all types, our company offers every imaginable heating service together in one place. Whether you're interested in the sales, installation, or repair of oil, gas, electric, or hot water furnaces, our refrigeration technicians, each with many years of experience in the field, are able to deliver products of the highest quality at unbeatable prices. Whatever you need in terms of the sales, installation, and repair of furnaces, our team is ready to serve you. 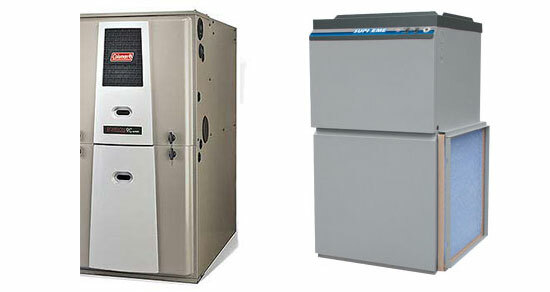 To learn more about our sales, installation, and repair of furnaces, contact us now. We serve Montreal, the South Shore, Laval, the West Island as well as the surrounding areas.